Charter services for sportfishing excursions. Guaranteed "no fish, no pay." 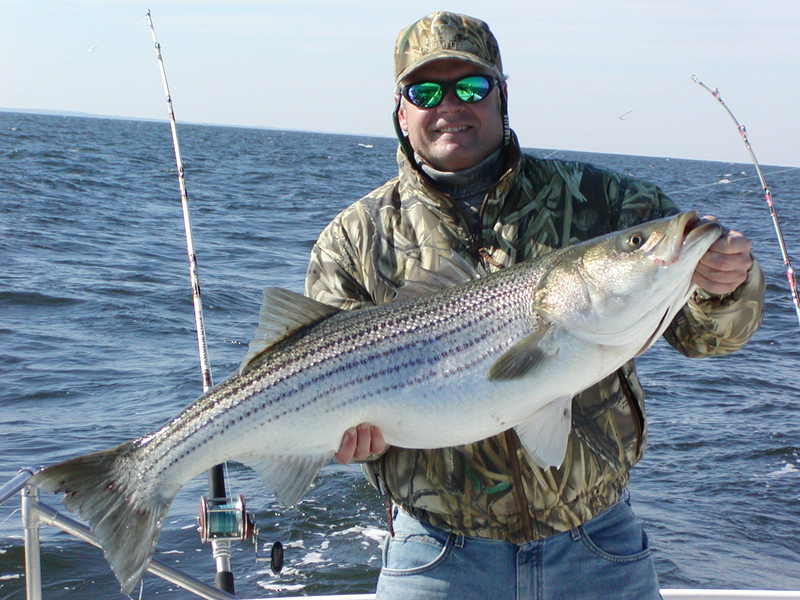 Fishing the entire Chesapeake Bay and Atlantic Ocean. Max charter size is 27 people.